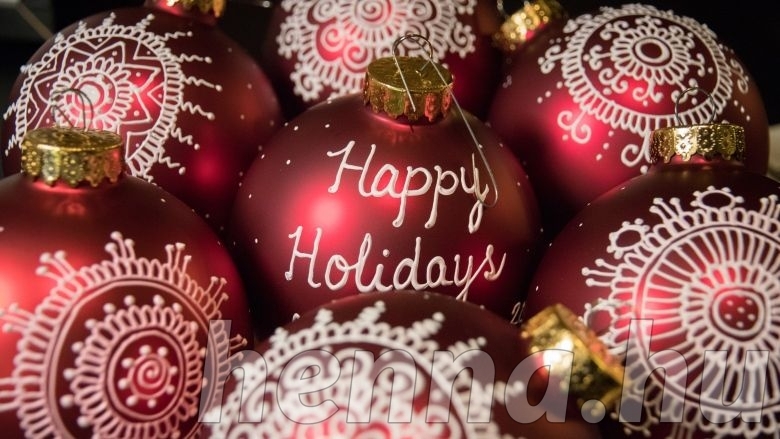 Vineeta Rajani had little understanding of Christmas while growing up in India. But after embracing Canadian life when she arrived here in 2009, Rajani is marrying her love for an ancient art form with a very Christmas tradition. 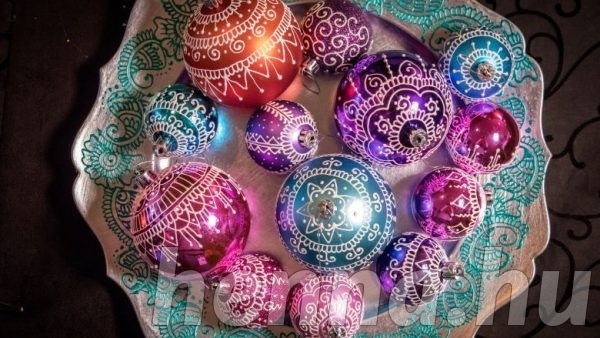 Since November, the 33-year-old has been working in the basement of her home in Bedford, N.S., making over holiday ornaments with henna designs she draws in acrylic paint. Henna is a form of body art popular in India and other countries. The paste-like dye is used to draw intricate patterns on the skin. Rajani has been practising henna for 20 years and says it is “big part” of who she is. The ornaments are priced at between $3 and $5 each, and Rajani has sold more than 100. The designs on them don’t have any particular meaning. But in some cultures certain locations on the body do have special significance. For example, henna placed on the palms of the hand allow the person to receive and offer blessings. “I feel like henna, which is so personal and very cultural to me, has no boundaries,” said Rajani. As a teenager in India, Rajani was encouraged by her mother to enroll in a five-day workshop where she learned how to make henna paste from scratch and draw the designs. Ever since, she has been practising what she learned, doing it for herself, family and friends. 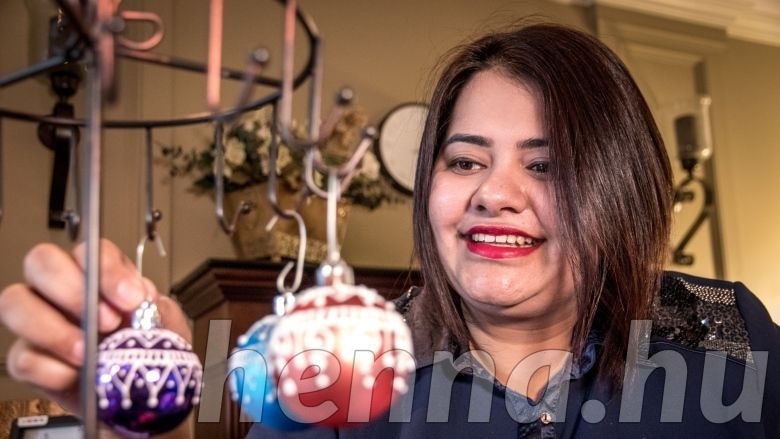 It was only in 2013 that she decided to launch her professional service, Halifax Henna, which includes bridal henna, pre-natal belly henna and henna parties. 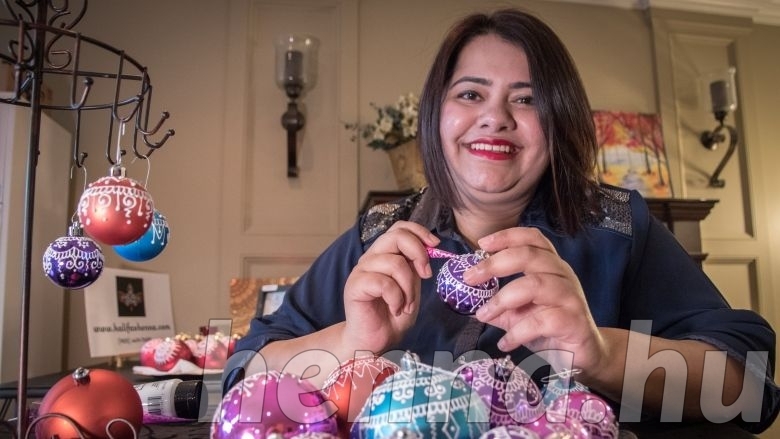 “When I started the business only a handful of people knew what henna was because they’ve heard about it or seen it in a movie, but they never actually gotten it done,” said Rajani. 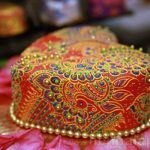 After doing workshops and presentations about henna, its history and how to safely use the paste, Rajani said more people have become curious and comfortable enough to come in and try it. Filed Under: Angol nyelvű, Kultúra, Yahoo!